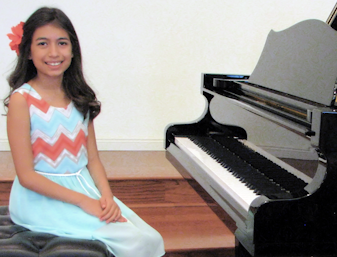 Upcoming Recital information – Naples Piano Studio "Naples Piano Studio - Piano Lessons - Serving Naples Florida"
Naples Piano Studio will be on Saturday May 4th, and Sunday May 5th 2019! It’s 2019, and we celebrate 10 years at our present location…and what better way to celebrate, than with an outstanding recital. This year we have 104 participants – our absolute biggest ever! We’re thrilled to have so many achievers, and count our blessings that these young people are studying with us. It’s been a wonderful year! These recitals will be held in Beverly Hall, at Naples United Church of Christ.